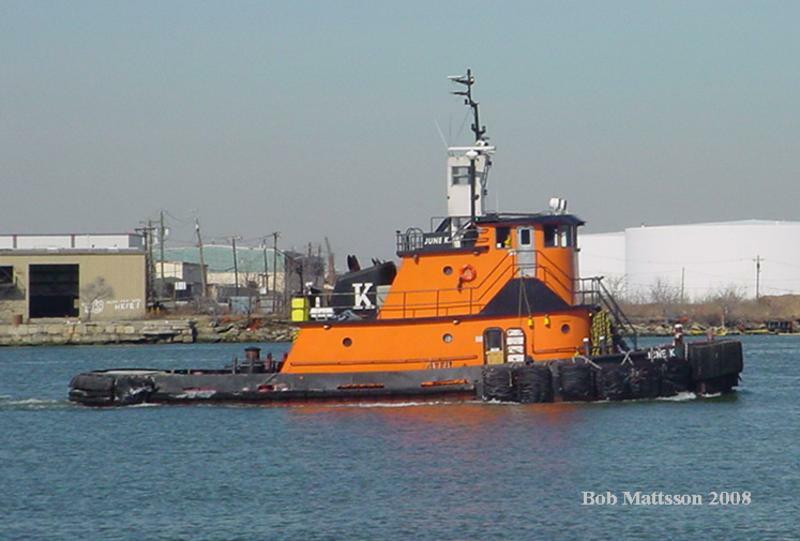 Built in 2003, by A and B Industries Incorporated of Amelia, Louisiana (hull #309) as the June K. for the Kosnac Floating Derrick Corpration of Staten Island, New York. 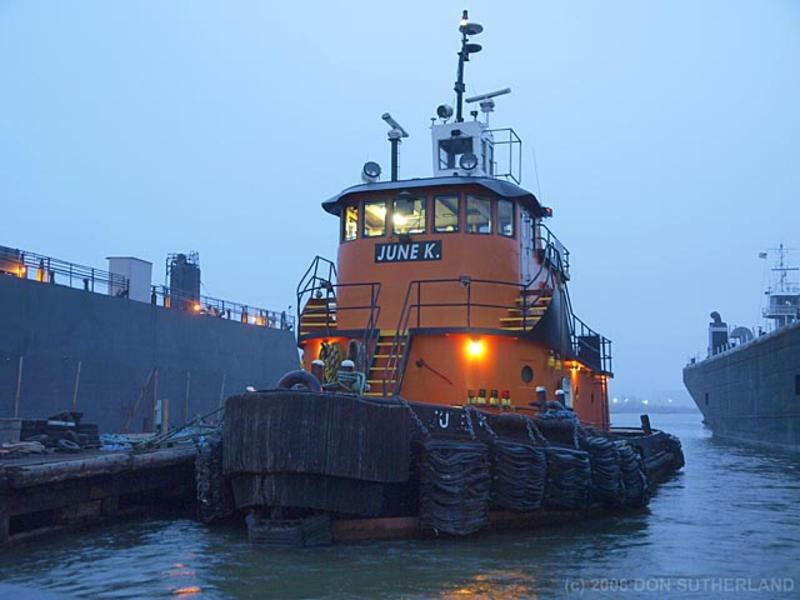 In 2009, she was acquired by DonJon Marine Company of Hillside, New Jersey. Where she was renamed as the Sarah Ann. Powered by two, Caterpillar 3512B diesel engines. 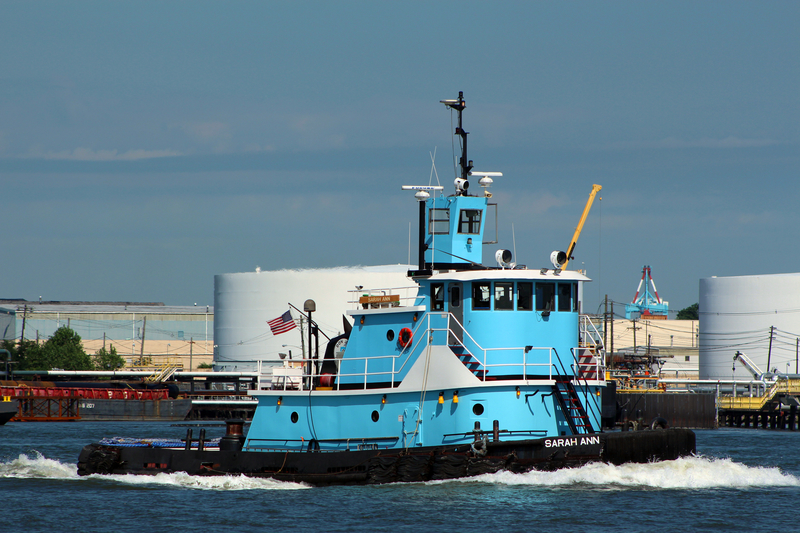 She is a twin screw tug, rated at 2,700 horsepower. 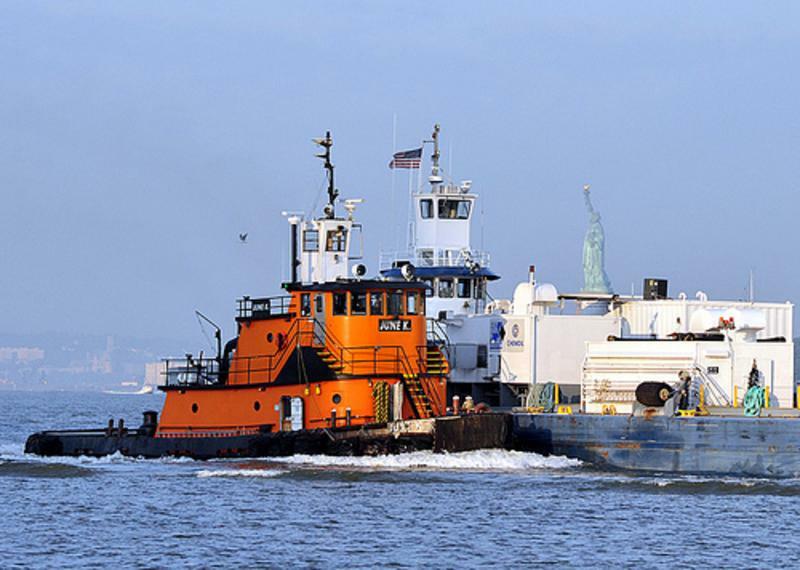 The tug's capacities are 33,350 of fuel oil, 500 gallons of engine oil, 500 gallons of slop oil, 3,585 of potable water, and 9,648 gallons of ballast.